Note: Business Intelligence and Reports is always part of our call recording solution at no extra charge. Utilizing in-depth reporting tools, you can dig deep into the day-to-day activities of your business. Call reports display details of your busiest times, days, and weeks. Providing you countless ways to dig deep into your call center and business’s analytics to assist with proper staffing and management. With a robust built-in Quality Control module, managers and owners can monitor the daily interaction between employees and customer. Quality Control testing is an important piece of any business. Not only is it important to have quality and customizable Quality Control tests, reports generated from this data are also crucial. QC Reports provide an in-depth analysis into your current production, employee interaction and your overall business value. 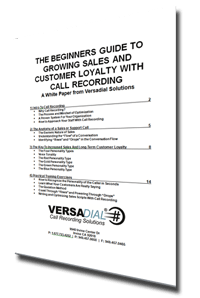 Versadial’s extensive Quality Control module and Reporting capabilities are a perfect step to improvingyour company’s overall performance. With reports of all your captured recordings and activity, now you can make business decisions based off of trends and actual data. 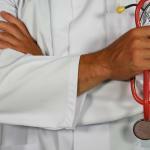 No more second guessing your staffing needs, or proper break rotations. 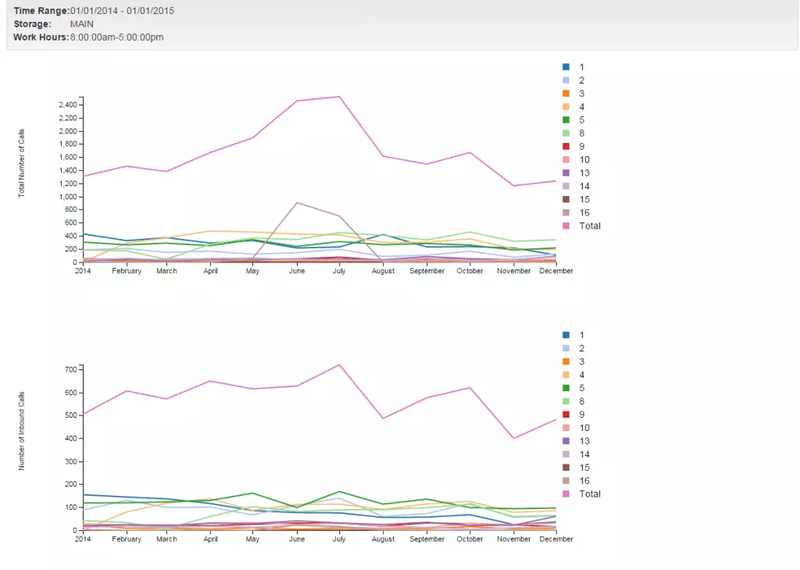 By running trend reports, you are able to spot and see typical call volumes and interactions. With the VSLogger Dashboard view, managers can quickly monitor and see who is performing, and who needs encouragement. 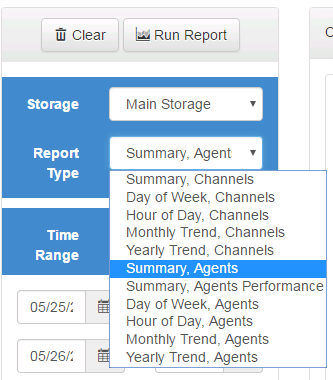 Spot issues on the fly, and get ahead of the curve by monitoring agents who are falling behind on their tasks as well as hitting their numbers. With dashboard view, agents can also monitor their progress, and make sure they are staying on target for the day. 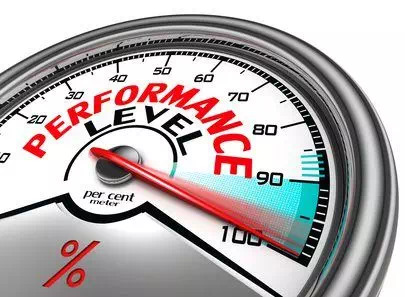 With a built in option to display statistics to teams, a natural gamification model can be created, and creating internal competitions will help drive moral and production. With desktop assistant, agents can inform managers of their current status. Agents can mark when they are on-break, on a project, or when they are on the floor and receiving and making calls. 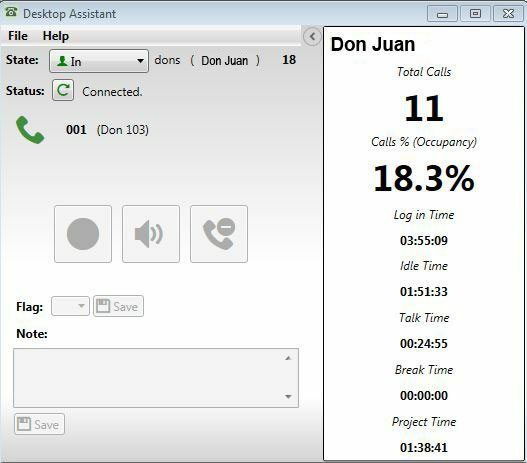 Status and time are then displayed on the call recording dashboard.